Dearborn’s first microbrewery is located at 21930 Michigan Avenue in Downtown West Dearborn, MI. Dearborn Brewing is a small microbrewery that brews hand crafted beers with an on-site taproom. We have 8 beers on tap! Visit our What’s on Tap page to see what our taproom has to offer as well as what’s coming soon! 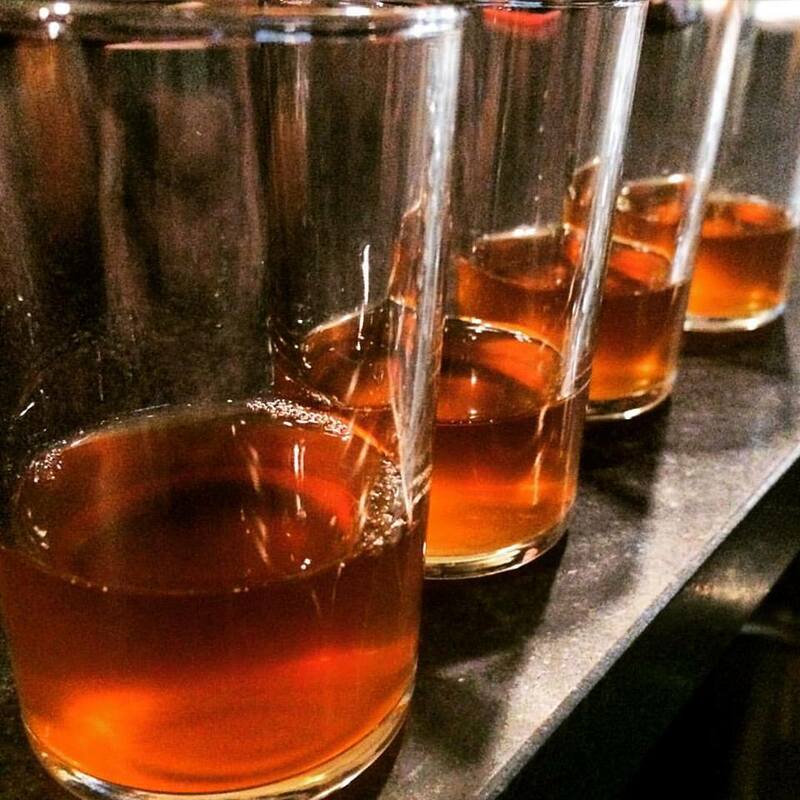 You can enjoy our hand crafted beers by the 5oz glass, 16oz pint, flights (starting at 4). You can take home your favorite beer in growlers, cans and kegs (please call for pricing and availability for kegs). Hungry? We are a carry-out friendly establishment so go ahead and bring in your favorite food. We also have menus to restaurants in the area so feel free to order in. Select restaurants will deliver right to your table. Interested in our Mug Club? Check out our Mug Club page for more information! Looking for something fun to do? Check out our Events page for more information on Trivia night and other fun things to do while you visit Dearborn Brewing. Ford Employees, 1st Responders, Active Military and Veterans enjoy 10% off entire Bill!! Copyright © 2019 Dearborn Brewing. All Rights Reserved. The Arcade Basic Theme by bavotasan.com. By Law You Must be 21 Years of Age or Older to View Our Website.